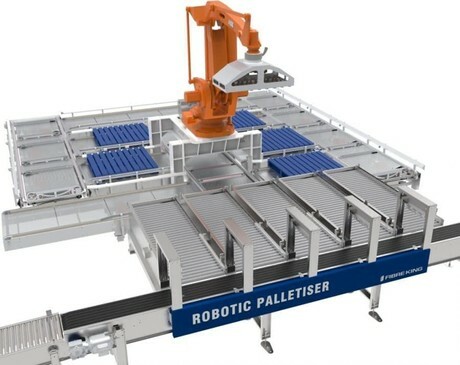 Fibre King is working with Australian Garlic Bread Co to implement a robotic palletising solution. The system handles 14 SKUs, running five at a time. Though the space is challenging, the palletiser has a tight footprint and is delivering benefits for AGB, says Fibre King CEO James Windsor. Fibre King can provide compact systems within small facilities, and offers robotic solutions that are flexible, compact, economical and capable of multitasking, says Windsor. “As experience-led engineers, we get very excited about providing facilities with smart, simple solutions from complex production requirements. The fun lies within designing a production line that has to do a lot of things within a small space, while meeting productivity targets,” he said. 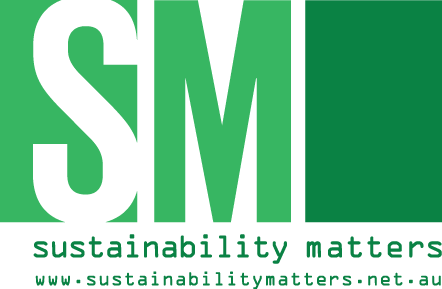 The company supplies software as well as hardware, which has been embraced by companies such as AGB and Nestlé.